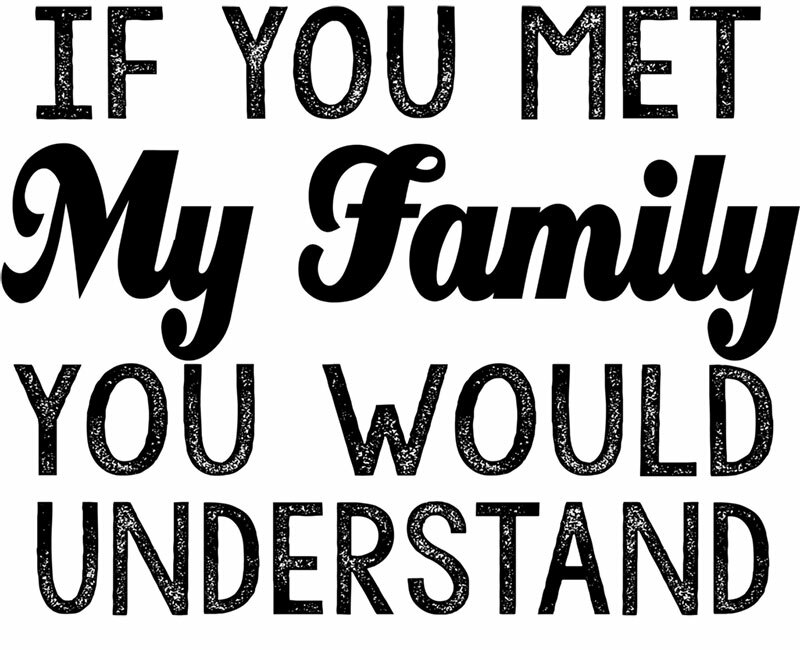 If you met MY FAMILY, you would understand. Getting to know you, getting to know all about… wait, Wi-Fi is BACK!! 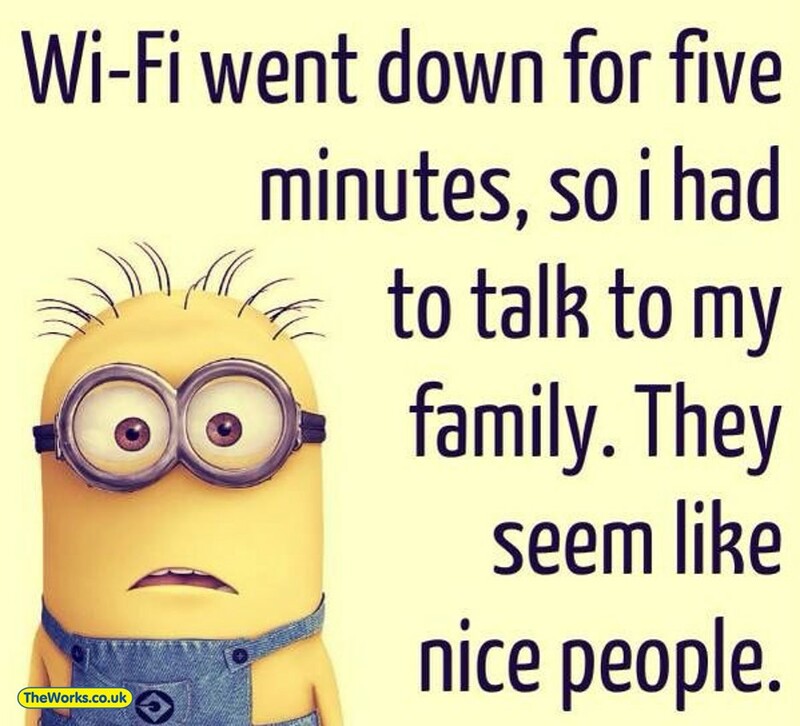 Wi-Fi went down for five minutes, so I had to talk to my family. They seem like nice people. Thank goodness THAT’s over… no back to the fun stuff! 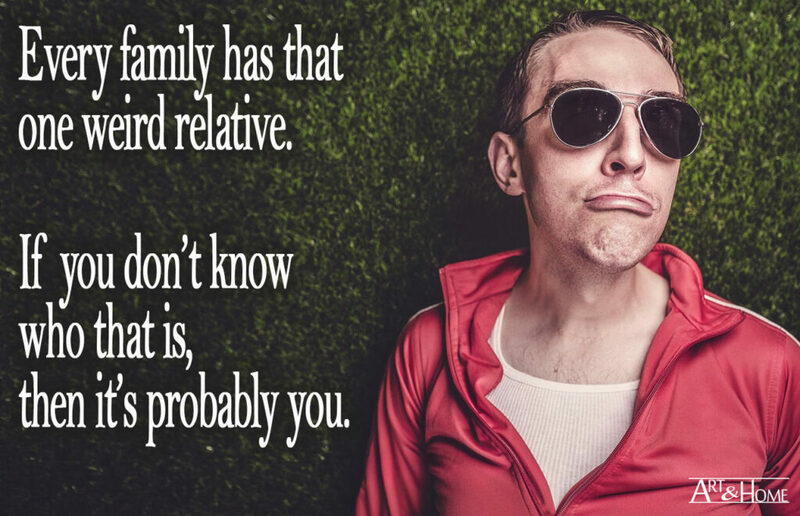 Every family has that one weird relative. If you don’t know who that is, then it’s probably you. The power of MOM Voice! 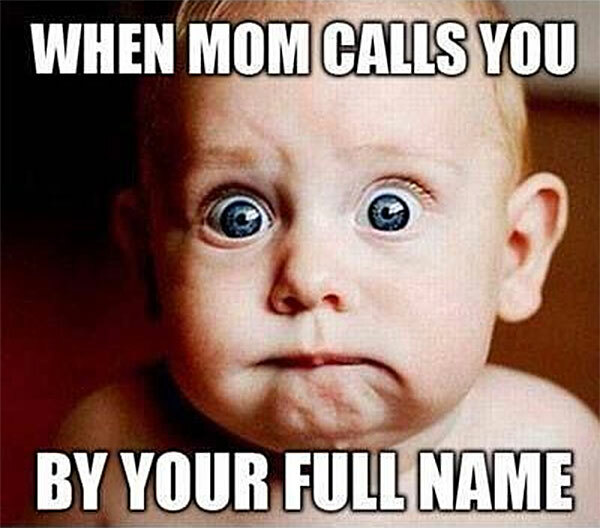 The face you make when mom calls you by your full name. 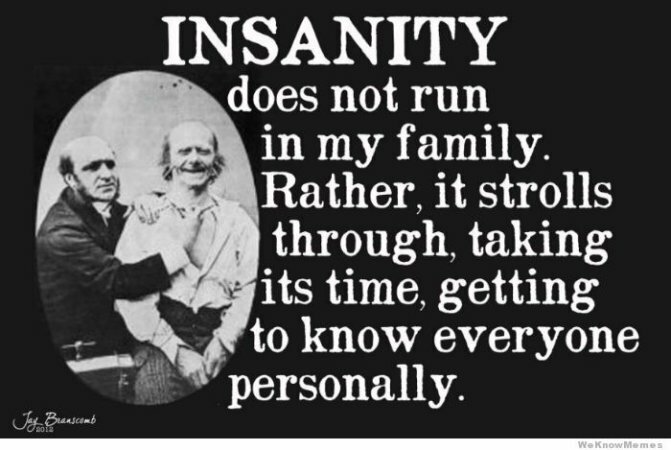 Insanity does not run in my family. Rather, it strolls through, taking its time, getting to know everyone personally.